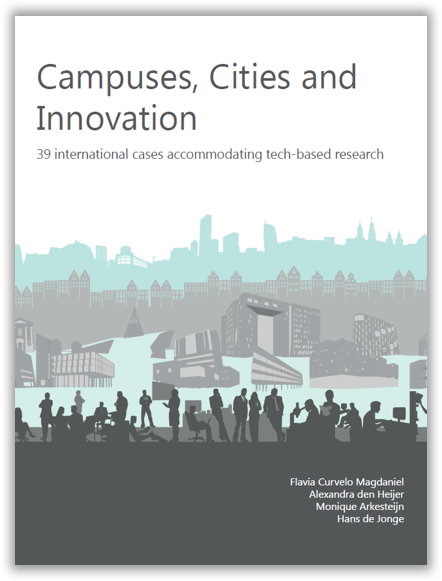 NB 2nd edition almost sold out: 1700 books distributed world-wide in total! 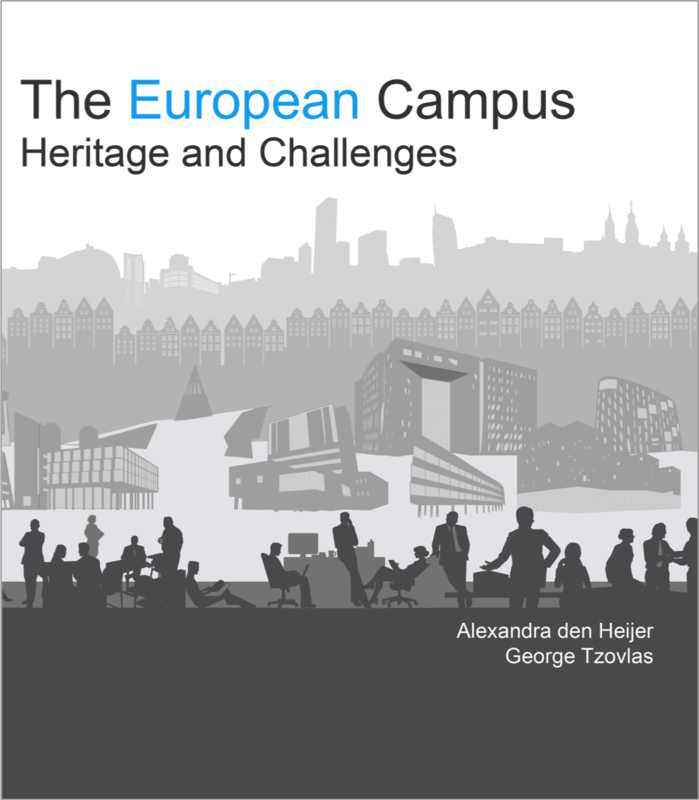 - The paperback edition of the book is available for order at Eburon Academic Publishers (€49,-, excl. shipping). 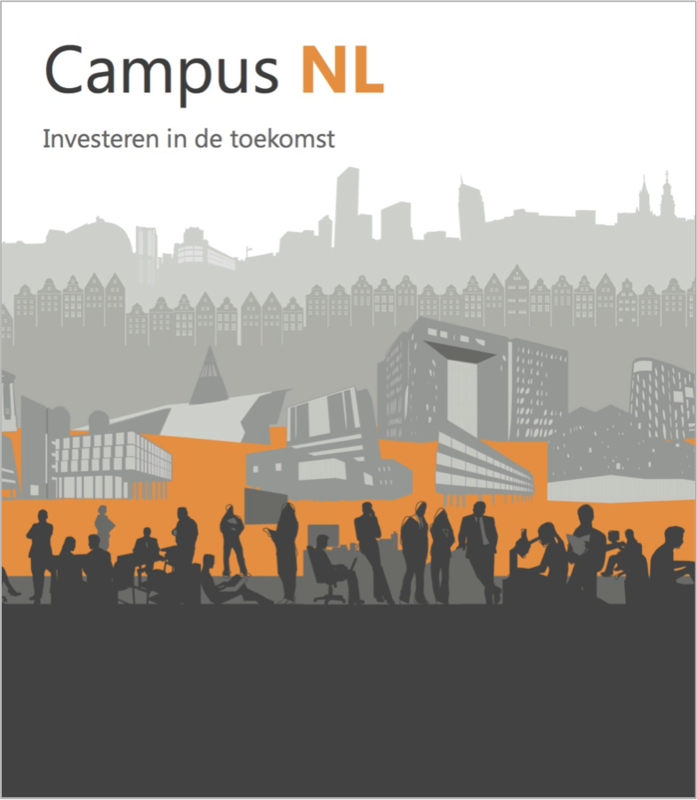 - The PDF version of the book is available in TU Delft's repository. - The ebook edition (€9,99) is available at Eburon, Amazon.com and for iPad at the iBookstore. 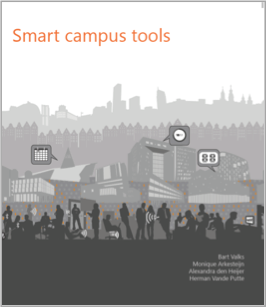 For more articles, papers, book chapters about managing the university campus, see PUBLICATIONS. 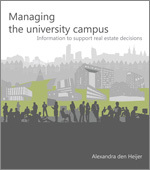 Author Alexandra den Heijer (professor of Public Real Estate, Faculty of Architecture and the Built Environment, TU Delft) started this blog when her book "Managing the university campus" was published in March 2011. 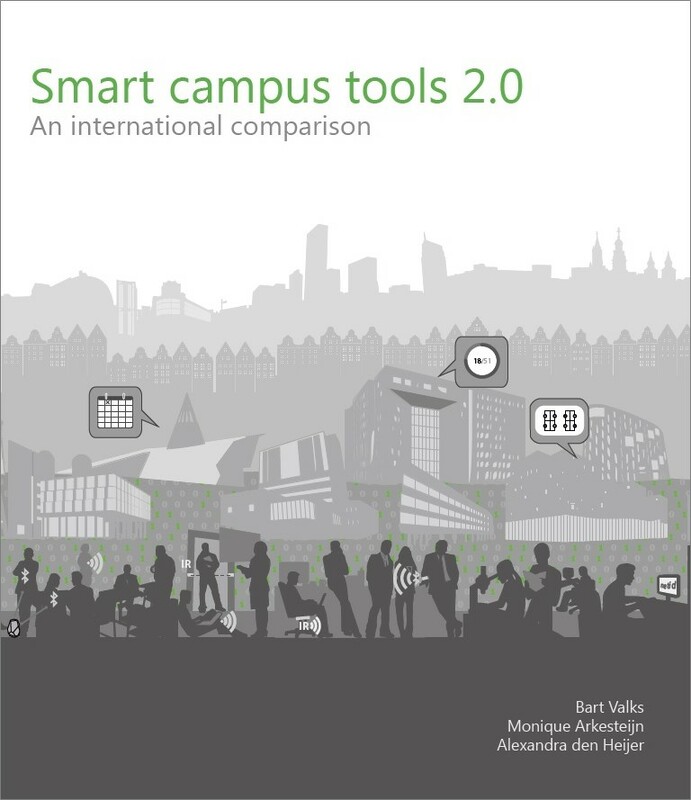 The blog describes the process after the book launch (March 4, 2011): the publicity, many lectures, articles, papers, new research and visits to campuses all over the world.